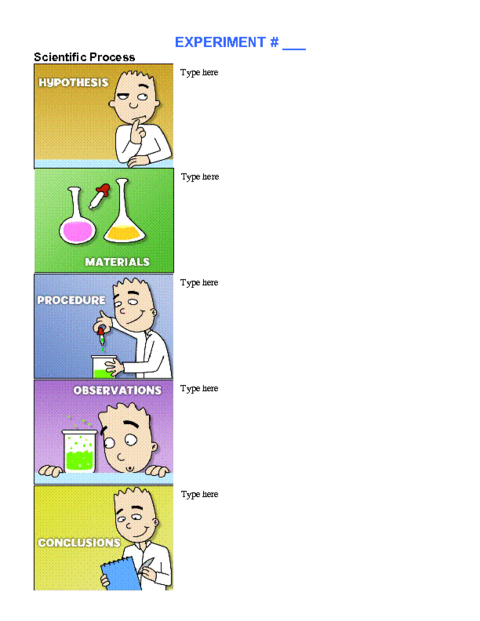 This page is for parents, students, and teachers to collect materials used in Mr. Fleming's science class. Click on the picture below to watch a really cool video about graphs! HOW TO CHOOSE WHICH TYPE OF GRAPH TO USE? When to Use . . .
. . . a Line graph.
. . . a Pie Chart.
. . . a Bar Graph.
. . . an Area Graph.
. . . an X-Y Plot. 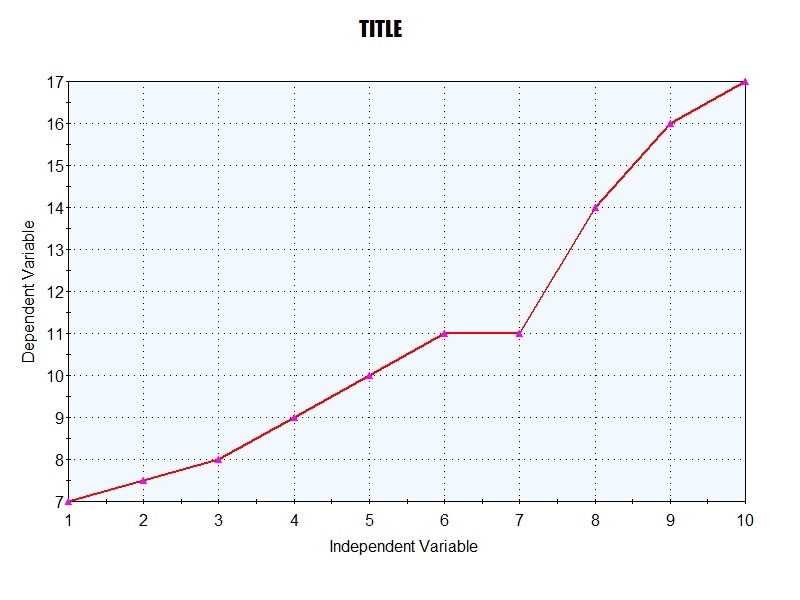 X-Y plots are used to determine relationships between the two different things. The x-axis is used to measure one event (or variable) and the y-axis is used to measure the other. If both variables increase at the same time, they have a positive relationship. If one variable decreases while the other increases, they have a negative relationship. Sometimes the variables don't follow any pattern and have no relationship.